Who can use the library? How do I get a card? Anyone who lives in Kansas may get a card. If you already have a card from another library in northeast Kansas that participates in the NExpress Shared Catalog (see below), then your card works here, too. There is no charge for a card even if you don’t live in the Rossville Township. We encourage children to get their own library card. If the child is under 18, a parent or legal guardian whose own card is in good standing must sign the application as a guarantor. You may fill out a short form at the library to get a card–it only takes a few minutes! Please make sure you have picture ID and a separate proof of address. The Rossville Community Library is a member of the NExpress Shared Catalog.  NExpress is a partnership of over 40 libraries in the Northeast Kansas Library System. Rossville is one of the most geographically western libraries in NExpress. What does this mean for you? It means you can go online and place a hold on any item in the NExpress system, and it will be delivered to your home library. You will be notified by phone, text, or email when it arrives. The combined catalog of the NExpress system has over 1,000,000 items, all available to you! We do not charge late fees on overdue materials, but accounts are restricted automatically if an item is 35 days or more overdue.